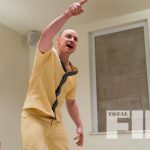 A trio of new images have been released for Glass, the upcoming surprise sequel to 2000’s Unbreakable and 2016’s Split. 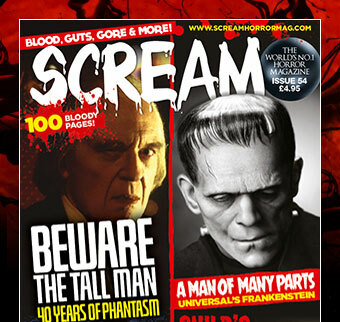 The images show Bruce Willis, Samuel L. Jackson and James McAvoy as their characters David Dunn, Elijah Price/Mr Glass and Kevin – plus his multiple personalities. Glass is one of 2019’s releases that we’re most looking forward to, because if it can complete the Unbreakable-Split connection, it will be one hell of an achievement. 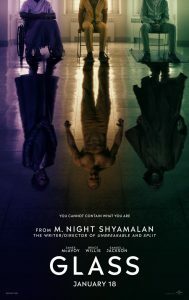 If Glass is the intense and surprising sequel we all want, this will cement M. Night Shyamalan’s return to the genre he was once so prominent in. Glass will be released on 18th January 2019 and additionally stars Anya Taylor-Joy, Sarah Paulson, Spencer Treat Clark, Adam David Thompson and Charlayne Woodward.